Join others on Thursday, February 21, 2019 from 4:00 PM-10:00 PM CST in a comfortable and productive space during our focused research and writing support session. The Bellevue University Winter Write-In offers you support and snacks for your research and writing process during the Winter 2019 term. By joining other writers on this day, at this time, and at this event, you can alleviate the anxiety and isolation of writing alone. 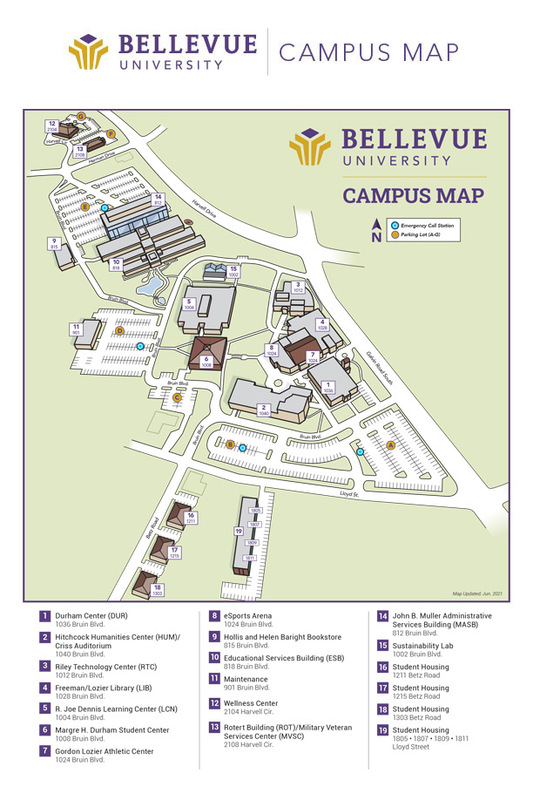 Our Winter Write-In will help foster a Bellevue University campus community. Librarians and writing consultants will be on hand to answer any questions or to lead focused writing sessions individually or in groups. Simply come to the Library between 4:00 PM – 10:00 PM CST on February 21 to join other writers in your end-of-term research and writing. Save your writing concerns for this day!!! Studying remotely? We have you covered! Writing consultants will be checking the WCONLINE appointment schedule, email, and voicemail throughout the evening to assist students in the Waiting Room. Librarians will be answering any research needs via email, telephone, and the chatroom throughout the evening: http://library.bellevue.edu/. Be certain to set aside time on your schedule to be in the company of others virtually. Have a few snacks nearby so that you take breaks while writing. Save your questions for this day!!! Check yourselves into the Waiting Room and Write Now. The Winter Write-In is cosponsored and cohosted by the Bellevue University Library and Writing Center.